Hurricane season … that time between June 1 and November 30 everyone living in the Atlantic Basin region loves to wish away… is here. 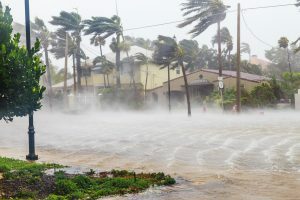 The National Oceanic and Atmospheric Administration (NOAA) has predicted this year to be normal or above normal, with 10-16 named storms; 5-9 of which could become hurricanes, including 1-4 “major” hurricanes. As always, it’s better to be prepared with supplies, an evacuation plan, and a current household inventory. In addition, it’s important that we have a clear understanding of our homeowner’s or renter’s insurance… what’s covered and what’s not… what are our coverage limits… and our deductible. Review your policy to know what’s covered and what’s not. Coverage from rising water requires a separate policy. consider. For information regarding flood insurance visit the National Flood Insurance Program. Homeowner’s policies pay a stated amount of losses after the deductible has been met. Losses are paid in one of two ways. Actual cash value pays the purchase price of your home and the value of contents, minus depreciation. Replacement cost pays the full replacement cost of damaged or destroyed homes and their contents, without deducting for depreciation. Most require the policy holder to insure the dwelling for at least 80% of it’s replacement cost. Additions or upgrades to the home and increases in the cost of building (or rebuilding) need to be accounted for to keep your home properly insured. A deductible is the amount of money a homeowner must pay for damage to the home and/or it’s contents. It is important to know the amount for which you will be responsible before your insurance company pays. Hurricane require a separate deductible, generally 2 – 5% of the cost of repairs. Typically, the higher amount you pay as a deductible, the lower your monthly/yearly costs will be. 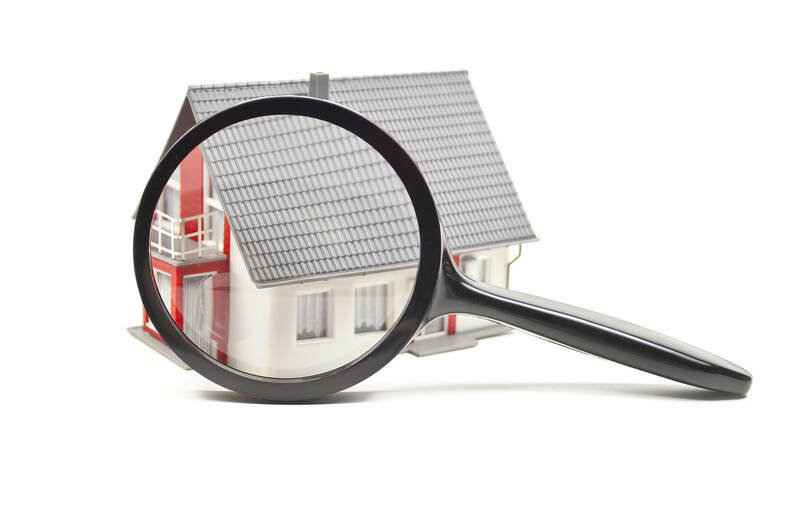 Renter’s insurance is a named-peril (17 perils covered) policy that covers losses to the content of a dwelling. Most also include some liability and loss of use coverage. Condominium owner’s insurance is also a named-peril policy that covers losses to content and personal property, and provides loss of use and liability protection. 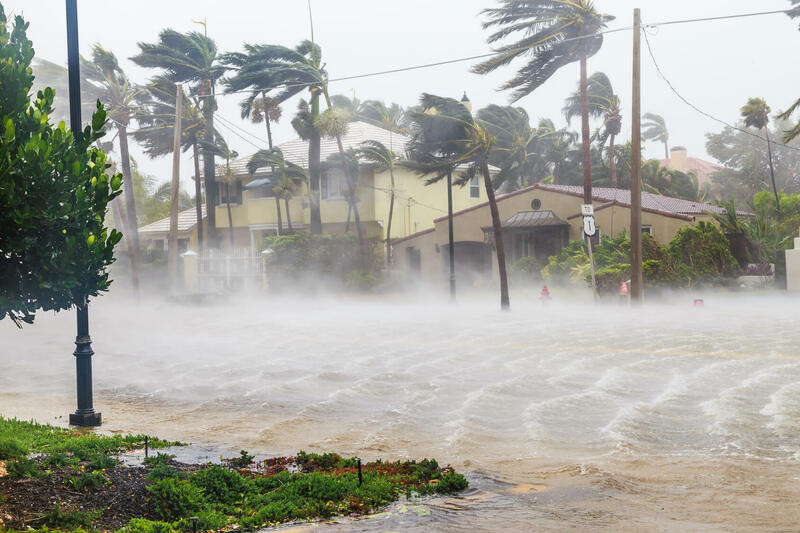 Before we get too deep into the hurricane season, take a few minutes to review your insurance policy to know what is covered and what is not, and to understand your coverage amounts and your deductible. For more information about insurance visit the Insurance Information Institute.